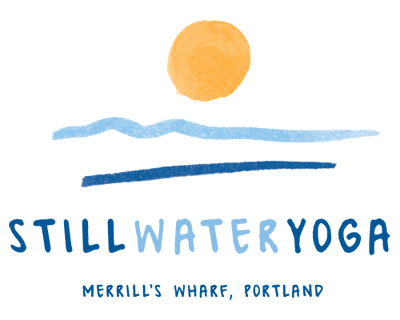 Still Water Yoga is a yoga studio in Portland, Maine. 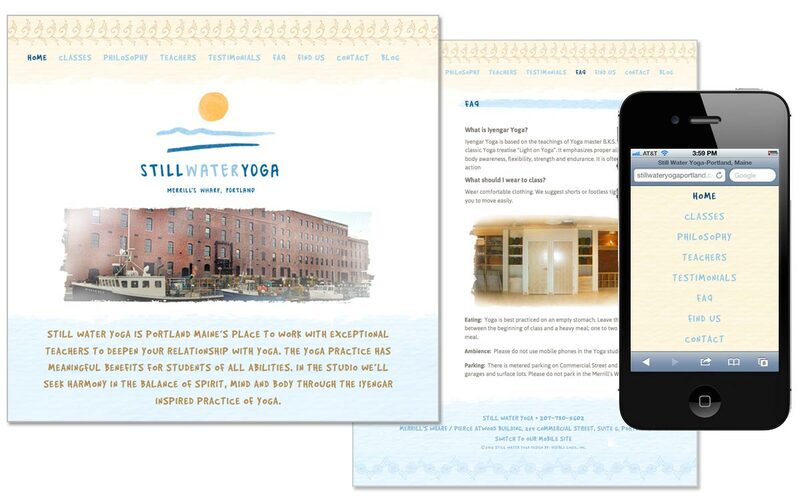 The branding process started with research into their target audience and a helping them to define what made their yoga studio unique. Then, Visible Logic created the name. The logo was designed by hand starting with ink and brush, then converted to electronic artwork. We extended the brand identity from the logo, to the web site, printed marketing materials, signage and an e-newsletter. Logo design. The design was created by hand using ink and brush.